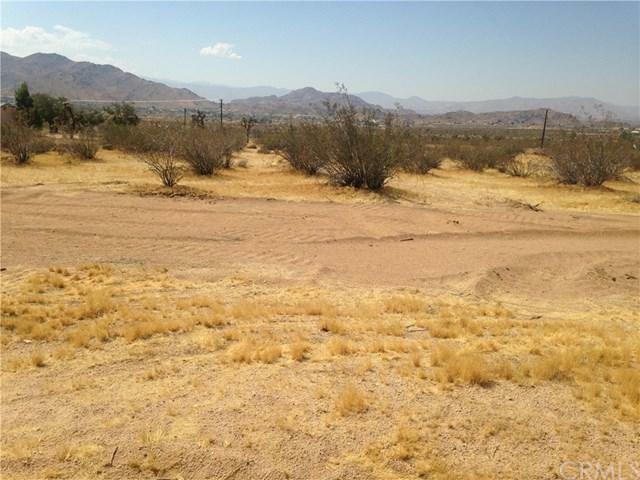 0 Pala Lane, Apple Valley, CA 92307 (#EV18165685) :: Ardent Real Estate Group, Inc.
FABULOUS VIEWS in RURAL APPLE VALLEY. 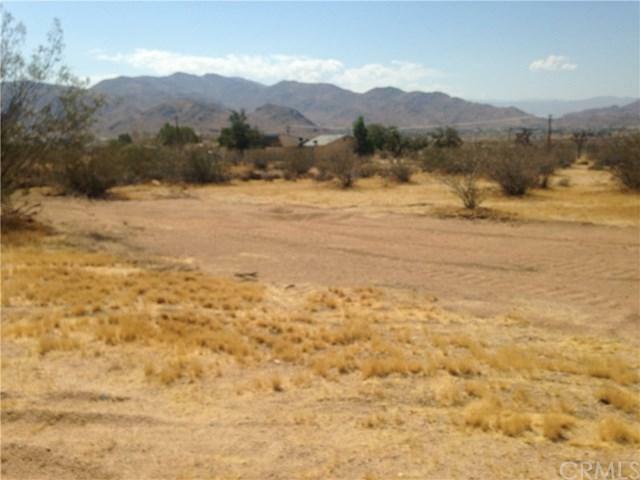 Horse Lovers and RV Enthusiasts here is your 1.14 Acre parcel to Build that Beautiful Home and Enjoy the Views Un-Crowded yet Close to All Amenities in Apple Valley. Beautiful Homes in the Area, Water Meter on Property and Other Utilities Close.